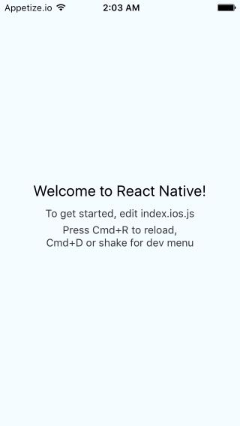 React Native CLI: After Installing node.js you can access npm package to install react native through npm. Run the following command in the cmd. Step #2: Add Environment Variables for JAVA_HOME and ANDROID_HOME. Go to My Computer icon. 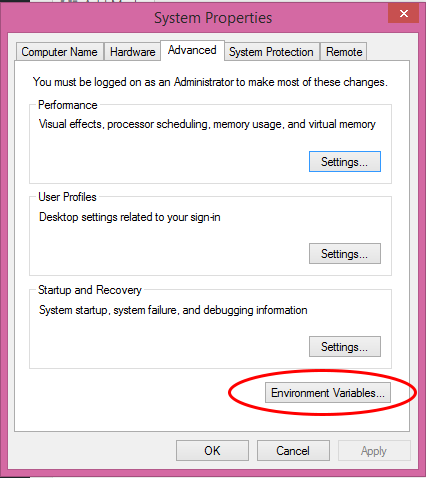 Under System variables click on New button to add new System variable. Add System variable for Java. Note: Variable name text box’s value must be JAVA_HOME and Variable value may be different depending on your JDK installation path. Now, again click on New button and Add System variable for Android. 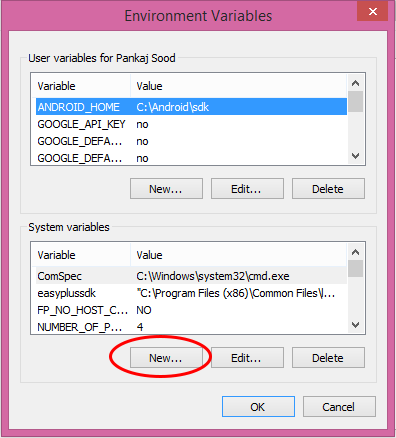 Note: Variable name text box’s value must be ANDROID_HOME and set path of Android sdk in Variable value text box. Step #3: Install Android System API for Android 6.0 (Marshmallow). Click on SDK Manager icon. 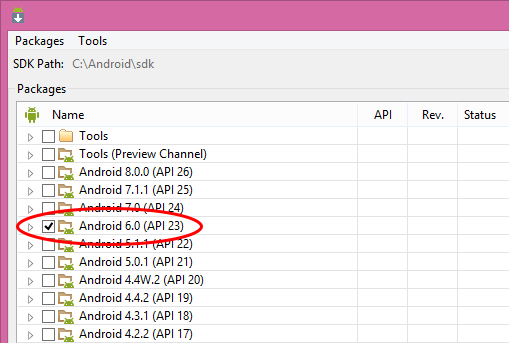 Check Android 6.0 (API 23) from a given list and click on Install button. 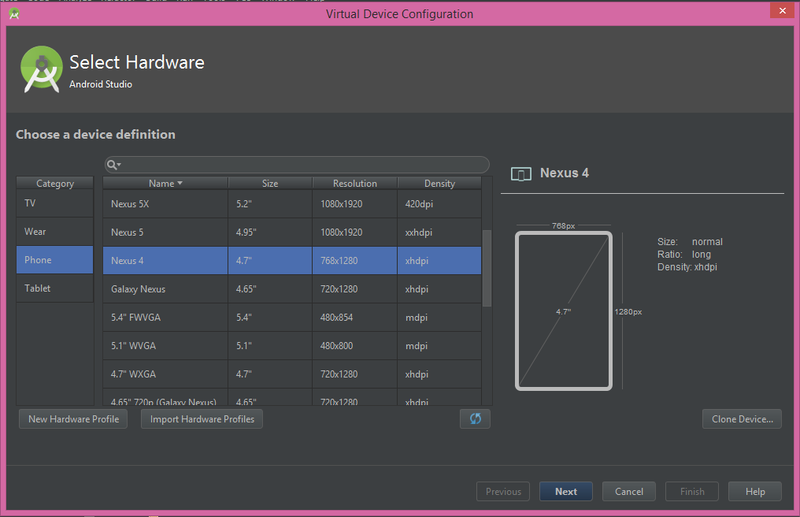 Step #4: Create and start Android Virtual Device. 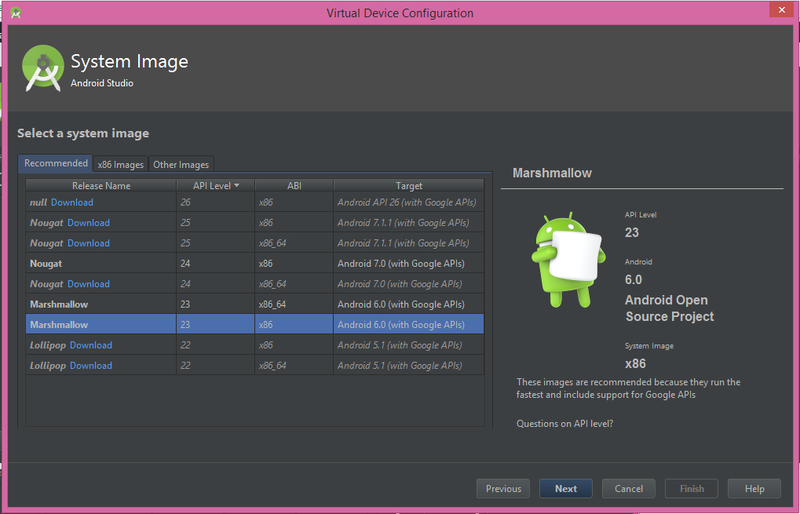 Click on AVD Manager button to create Android Virtual Device. Click on Create Virtual Device button. 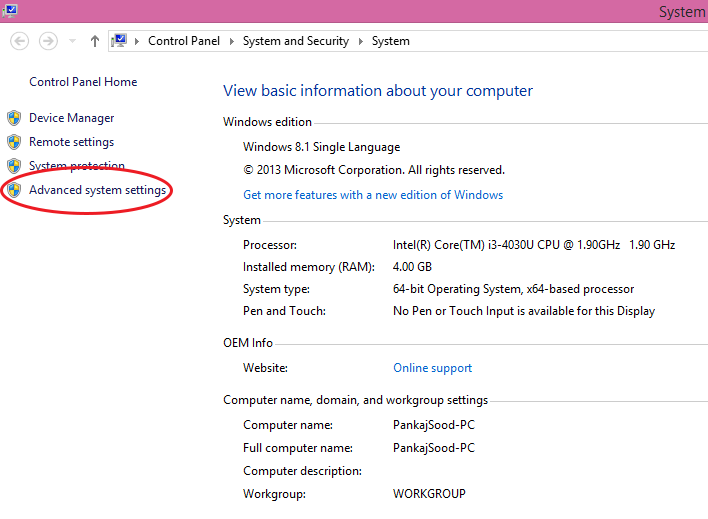 Select your device according to your configuration and click on Next button. 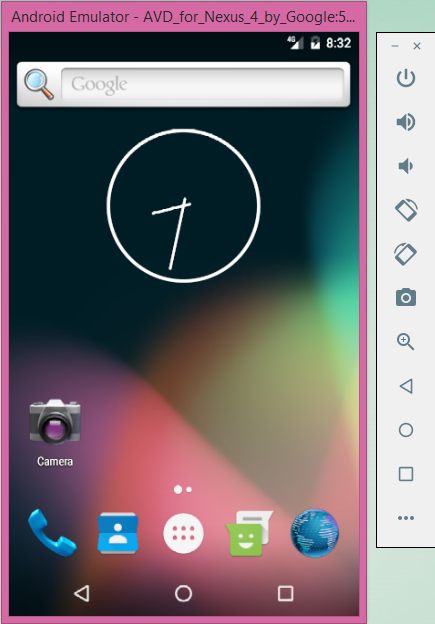 Select Marshmallow OS System Image and click on Next button. Set Your AVD Name and choose orientation (Portrait recommend) then click on finish button. After creating AVD just click on Run button to start your created AVD. 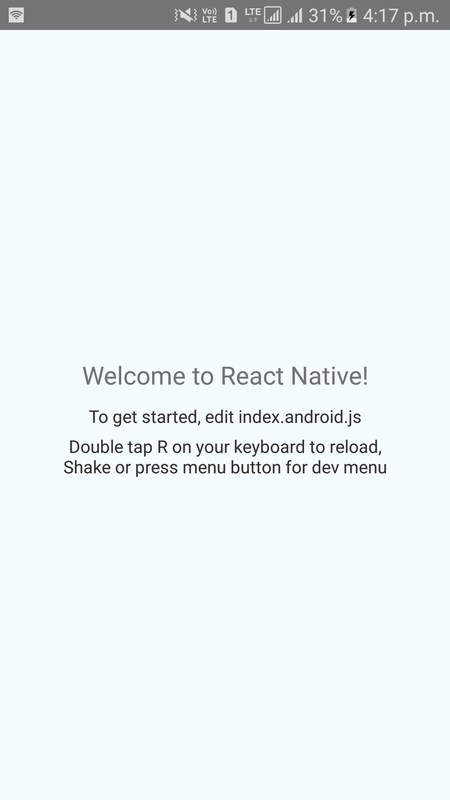 Step #5: Now after completed all the above steps, it’s time to create a new and fresh react native project. 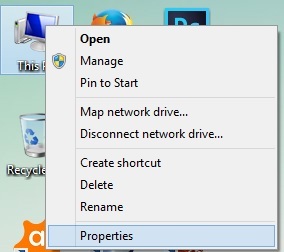 First open command prompt and go to the location( C:\Anything, D:\Anything or etc. ), where you want to save your New Project. Now, type the following command in the command prompt to create a new project. Note: You must have active internet connection in order to create a new project. It’s take time to create a new project, because it downloads all the required files and assets to setup a new project. Step #6: Open your newly created project [ D:\Code\ReactProj\android ] folder into Android Studio to make necessary changes and update files for your project, which are required by Android Studio to make it run. After applying the above commands, compilation process starts and finally you will get the following output in command prompt. And finally, you will get following output in your emulator/device. We have to install all dependency softwares, which are required to setup and run react native project through homebrew. Open Xcode -> Preferences -> Locations tab -> install latest version of Xcode command line tools. Step #7: Click on run button to run project or you can use following command in terminal to run newly created project. Very helpful tutorial. Thank you sir.